Wesley Cottage | Launceston Then! One Summer day in 1743 John Wesley visited Cornwall for the first time. He was accompanied by Mr. Shepherd, John Nelson, and John Downes. Downes and and Nelson had only one horse, so “we rode by turns,” said Nelson. “We set out before Mr. Wesley and Mr. Shepherd one day. Having travelled 20 miles and seeing no tavern, they came to a village. Nelson said “Then I said, ‘Brother Downes, we must have faith,’ When we had stood awhile I said, ‘Let us go to yonder house, where the stone porch (above left) is, and ask for something.’” And so they did, and the woman gave them refreshments. Freely offering them both bread, butter, and milk and also some hay for their horse, she took quite some persuasion before accepting the shilling they offered for the refreshments. The woman was Elizabeth Isbell, wife of a journeyman Stonemason, Digory Isbell. She was amazed to see her guests kneel and pray – “without a book!” The story of these unusual visitors, with such unusual ways, was told to Digory on his return. A fortnight later Nelson now on his own again stopped at the Isbells cottage. He had been benighted on the moor, and was wet to the skin. “The Lord bless you, sir, come in,” said Elizabeth. She introduced him to her husband and, while he changed his soaked garments for ‘Digory’s Sunday best,” prepared a warm supper. The next morning, Digory rose early and summoned the neighbourhood to gather at his cottage to hear Nelson preach and a reportedly 300 people attended. 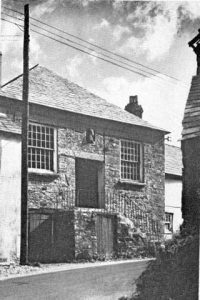 On April 2nd, 1744, the hills being covered with snow, Wesley came to Trewint and made his way to to the Isbells cottage and the next morning was piloted by Digory Isbell over the moor. Wesley again visited Trewint in 1745. Digory Isbell read in his Bible of the Shunamite woman who built a Prophet’s Chamber for a man of God. This passage seemed to Digory to contain a direct divine command, and he immediately set about building an extension to his house, two rooms, one up and one down, which could be used by John Wesley and his preachers whenever they were in the district. The lower room of the Chamber is thought to be the smallest Methodist preaching place in the world. The Isbell’s did face some hostility within the community who were against the non-comformist and threatened to bring down the cottage. Luckily these were just threats and nothing came of them. John Wesley wrote in his journal about his many visits to Trewint, and more importantly, the name of Digory Isbell. In one extract, Wesley wrote of the warning that Digory gave him in that their was a rumour that he was not John Wesley, and that John Wesley was dead. George Whitefield, another 18th century noteworthy preacher, was also entertained by the Isbells and who along with Wesley and two other ministers, in June, 1744, saw the baptism of the Isbell’s third child. John Wesley’s last visit to Trewint was in 1762. The old Methodist chapel (above) in the village (1795, enlarged 1836) is today a private dwelling, but indicated by a bust of John Wesley over the doorway, carved by eminent sculptor, Nevil Northey Burnard, when just 18. 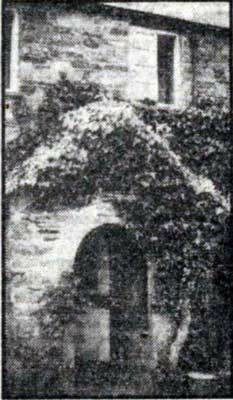 Burnard’s birthplace adjoins the chapel. 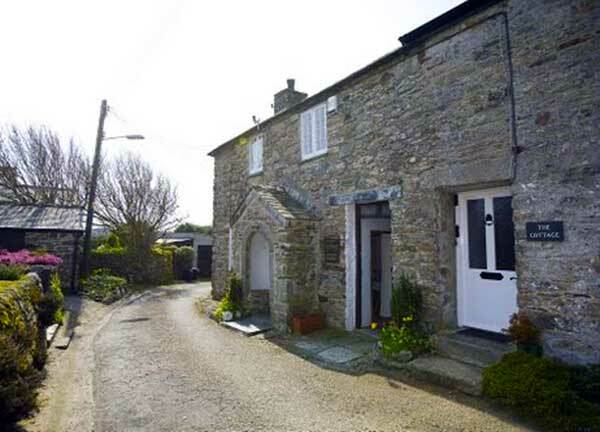 The cottage itself became very run down and in the late 1940’s, the local Methodists purchased the building for a token £500 and set about refurbishing it. 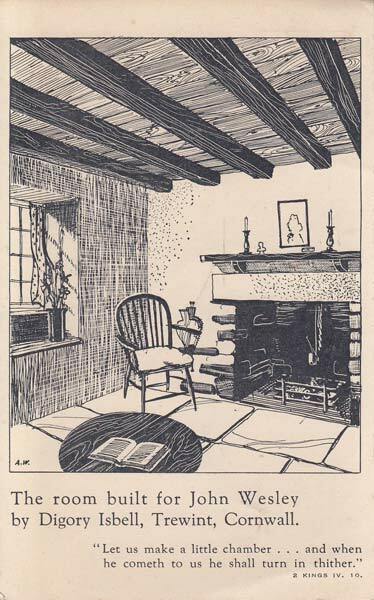 After the work, costing around £1000 had been completed the cottage was reopened by Mr. A. Thomas Isbell, a direct descendent, on May 24th, 1950 before an audience of 1,000 people, and now stands as a shrine to not only John Wesley, but also to Digory and Elizabeth Isbell. Wesley Day Celebrations are held at the cottage in May each year, with a sermon preached from the porch, to mark John Wesley’s Conversion on 24th May 1738. 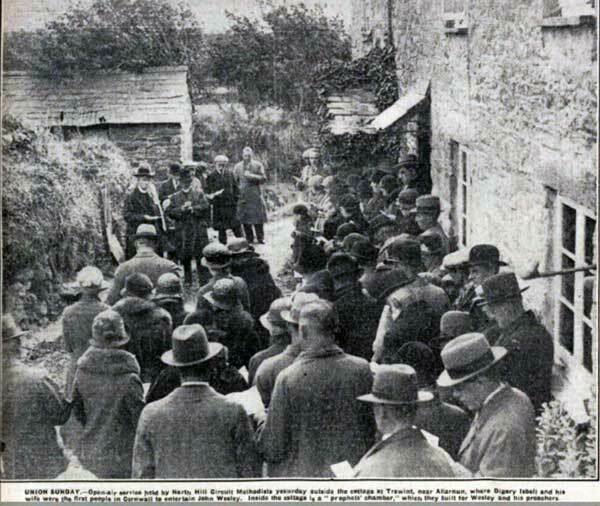 Wesleyan Service at Wesley Cottage, Trewint in 1932. 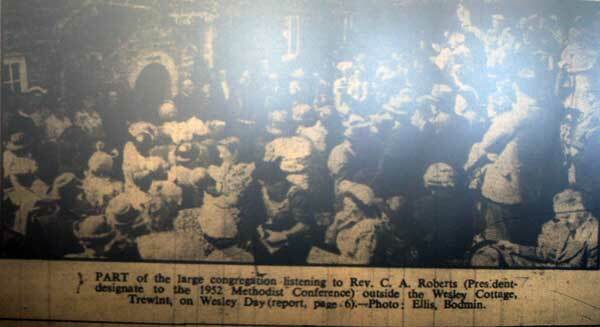 Wesleyan Service at Wesley Cottage, Trewint in 1949. 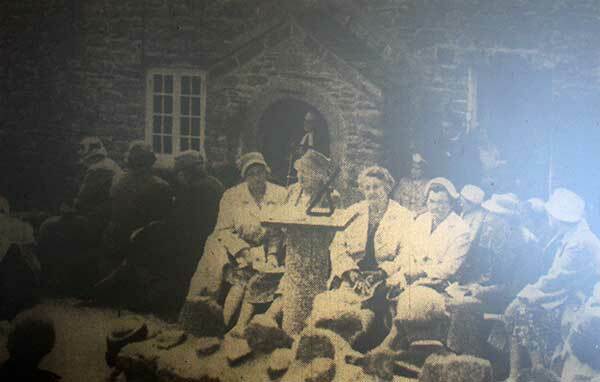 Wesleyan Service at Wesley Cottage, Trewint in 1952. 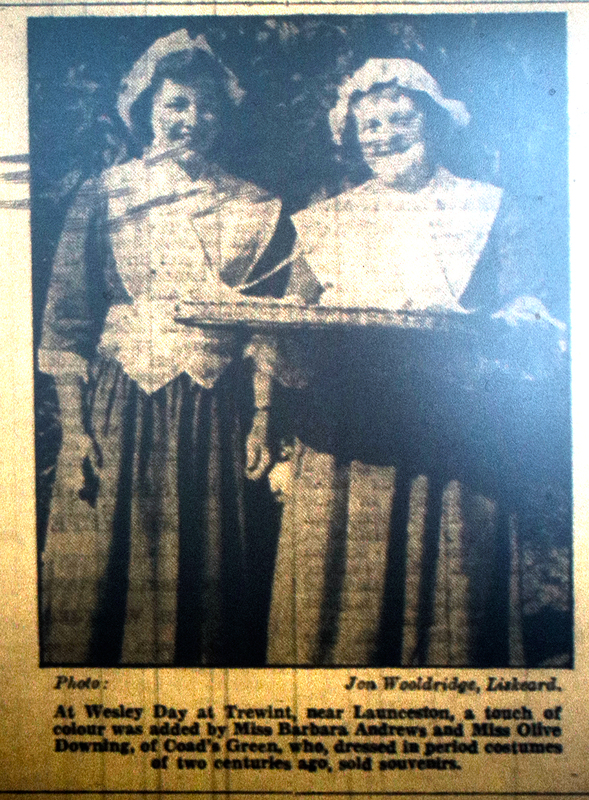 Wesleyan Service at Wesley Cottage, Trewint in 1958. 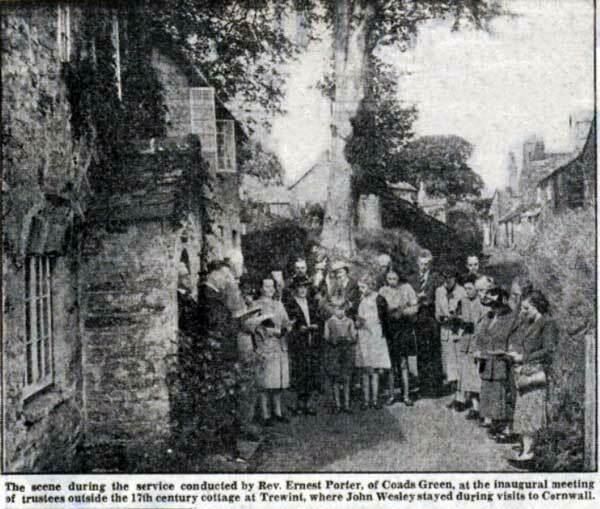 Wesleyan Service at Wesley Cottage, Trewint in 1959. 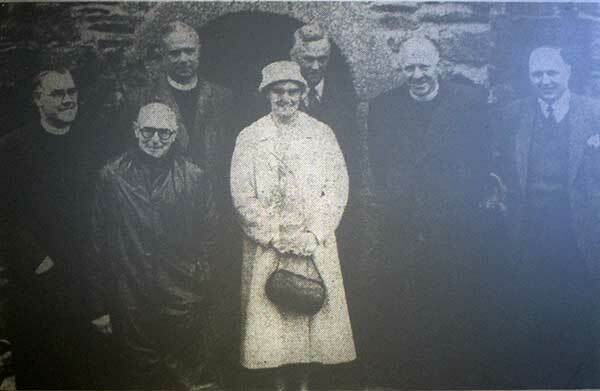 Wesleyan Service at Wesley Cottage, Trewint in 1961. Wesleyan Service at Wesley Cottage, Trewint in 1985.